Most parents will agree that a baby is a bundle of joy. But immediately they arrive the laundry seems to increase and since a baby skin is sensitive, you have to clear the pile more frequently. While washing machines have made cleaning laundry a much easier task, it takes a very good detergent to remove tough stains and any bad odor. It becomes even more challenging when you have to find a specific laundry soap because your baby has allergies, eczema, and any other skin reactions. Even with sensitive skin, the baby is often going to spend a significant amount of time coming in contact with your skin, clothes and different guests. 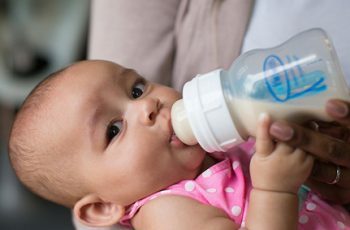 As a result, it becomes become impossible to have a laundry detergent that meets specific needs of your baby and a different one for the whole family. Therefore, when you have one best detergent that meets your family’s need, it will cut down the energy required to complete washing, saves time and money. Some detergents contain harmful ingredients that can cause your baby’s skin to breakout and increase the likelihood of having respiratory infections, hormone disruptions, and cancer. The chemicals may remain on the clothes even after drying. Safe and natural ingredients to look for in a baby detergents are natural fruits or plant extracts, baking soda and sodium carbonate. Avoid soaps with artificial additives as they can aggravate sensitive skin. A good laundry soap will remove stains without causing any damage to your clothes. Kids tend to be active and love exploring so as a parent expect different types of stains. The right detergent will remove grease, oil, food spills, diaper leaks, dirt and any other kind of stain without leaving an unpleasant smell. While some stubborn stains will require you to pre-soak, a good laundry soap will reduce the time and energy needed to get rid of the spots. 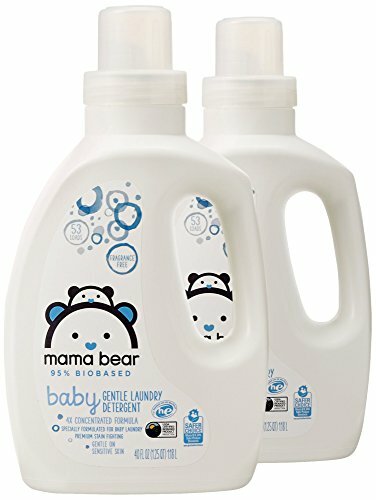 Baby detergents are available as either liquids or powders. You can choose either of the two depending on your needs and preference. However, the best detergent should be able to clean your laundry without you having to increase the soap amount. Doubling the recommended amount just to clean a single load of laundry will end up becoming expensive as you will have to spend more money just to keep using the product. The primary function of a cloth diaper is to absorb your baby’s waste material. Unfortunately, some detergents can leave residues on the diapers that cause damage which reduces the absorbing power of cloth diapers. Your ideal detergent should be hypoallergenic, odor free and maintain the condition of the diaper. 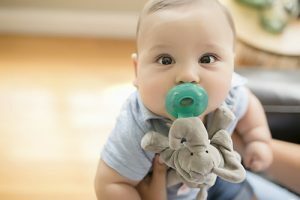 Check out our list of the best baby detergents on the market today! 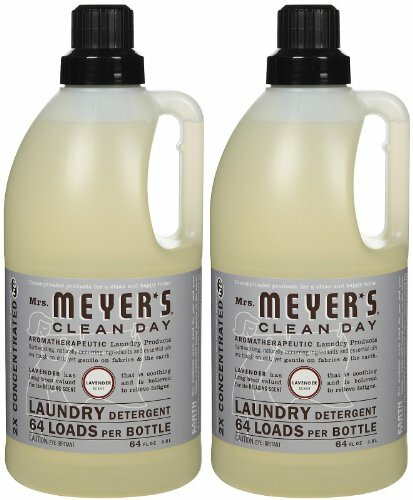 This liquid for laundry is a favorite to most mums and often ranks amongst the top detergents. 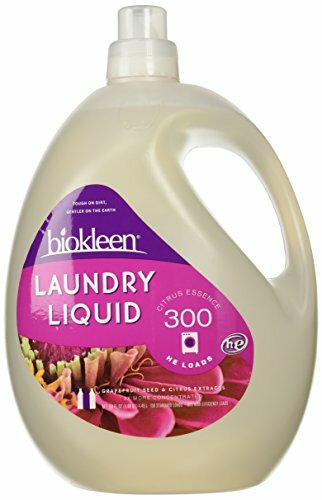 What makes Biokleen the best detergent is that it is a 3x concentrated solution with 150 standard load and double that in a high-efficiency washer. Even with the recommended amount per wash, your clothes will be all clean. So there’s no need to keep increasing the amount just to get off any food spills or other stains. 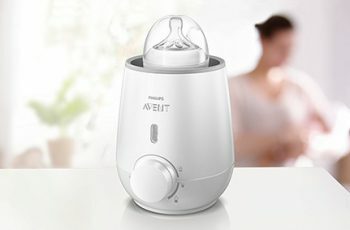 Although it’s very concentrated, it’s designed to be gentle on a baby’s body. Biokleen detergent uses natural plant-based products to clean and remove any tough stain. It leaves no residue; therefore will not damage delicate fabrics. It’s also free of any artificial fragrance, preservative, and colors which is ideal for babies with sensitive skin. 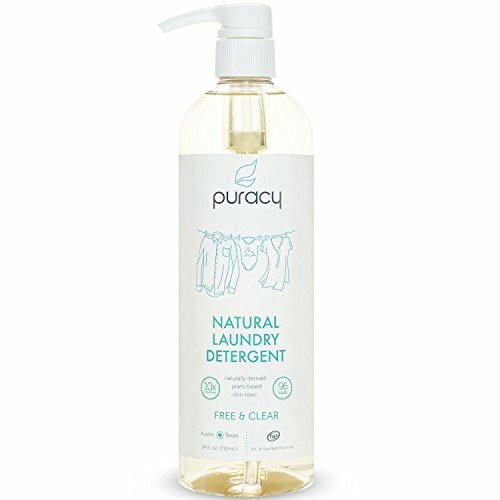 This nontoxic laundry is a great solution for babies with allergies or autoimmune problems. • It will not react with a baby’s sensitive skin or harm delicate fabrics. • It lacks any overpowering scents. • It is free of dyes, colors and artificial additives. • It is made from natural plant-based products. • It is biodegradable, therefore, will not affect the environment. • You have to pretreat stains by applying this detergent directly on the affected fabric. • It has no measuring cup. With a 10x concentrate solution, Puracy offers superior cleaning at a fast pace. It’s rated by many users as the best available baby detergents because it was created by doctors to cater specifically for your little ones. It uses an enzyme formula to eliminate tough stains leaving clothes clean and free of any odor. Puracy is also versatile such that you can use it on any type of fabric including cloth diapers, microfiber, darks, and delicates. It is safe for babies with allergies or sensitive skin. This detergent lasts long and has up to 96 loads. You will only use a minimum amount per load yet it offers powerful cleaning action. Since it’s designed to be a high-efficiency washer, you can use this cleaning soap on any washing machine. • It’s biodegradable and safe for a septic system. • It contains natural ingredients and made by doctors so it is safe for babies. • It removes stains, dirt and bad odor naturally. 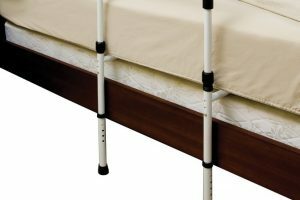 • It is ideal for many fabric including cloth diapers. • It lacks toxic chemicals and harmful additives. • The detergent is available in a plastic container which is harmful to the environment. Charlie’s Soap is a powder that is popular with moms and cloth diaper companies. It quickly removes stubborn stains and will not leave any build up that can cause diaper leaks. It works efficiently in both hard and soft water. So if you live in an area where you frequently use hard water, then this soap can help you deep clean your laundry faster. This concentrated soap has easy to follow instructions that are compatible with many washing machines. 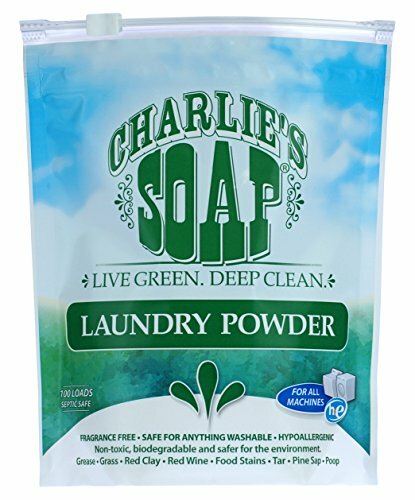 What’s great about Charlie’s soap is that apart from cleaning clothes it will also clean your washing machine by removing any deposits and cloth fibers left by other detergents. It gives you 100 medium load which is a great deal considering that you can wash all your laundry in one load. • It is biodegradable and has no chemical fragrance. • After washing, the laundry becomes clean and odorless. • This product is hypoallergenic and safe for a baby. • It is gentle on cloth diapers. • It’s less efficient in hard water. • It comes in a bag so can easily spill. • You have to pretreat laundry overnight to remove dry stubborn stains. If you want a baby laundry detergent that is effective on both standard and high-efficiency washers, then the seventh generation can meet your washing needs. 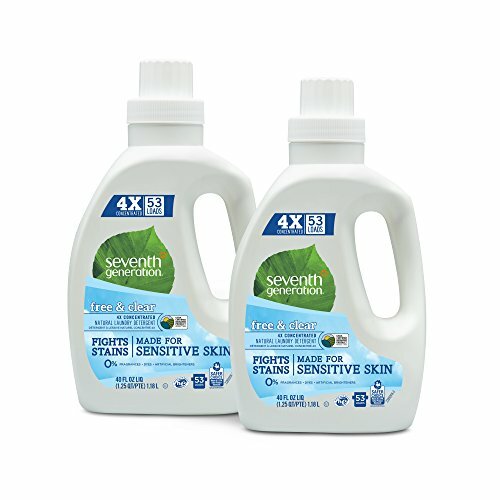 This detergent has a 4x concentration that provides 53 medium loads in each bottle. You won’t find any chemical brighteners or artificial fragrances and dyes in this laundry solution. Seventh generation is USDA certified product that is safe to use on baby’s fabric. It’s also biodegradable and will remove all stubborn stains including food spills, grass stains and poop leakage. The 96% plant-based ingredients which reduce the need to use petroleum-based elements which make this detergent environment-friendly. • This product is biodegradable and Eco-friendly. • It’s hypoallergenic which means it is suitable for babies with sensitive skin. • Uses enzyme formula which works to get rid of stubborn stains. • It has no synthetic dyes, fragrances, and artificial brighteners. • It’s in a plastic bottle which is not environment-friendly. • The cap markings are not easy to read. If you prefer to use plant-derived soaps, then give this detergent a try. 97% of its ingredients are naturally derived, and each bottle has 64 loads. In addition to having a baby bosom scent, this laundry soap is compatible with both standard and high-efficiency washing machines. 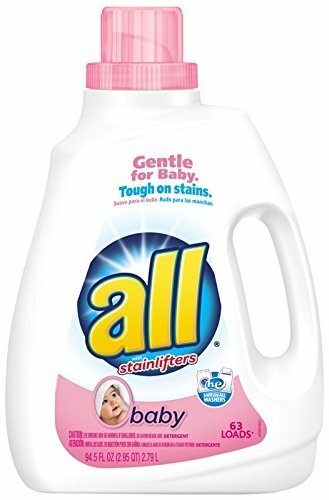 What makes this detergent a great value is that it’s a two pack and each bottle is 2x concentrated. This means you can clean your laundry without having to use a significant amount of the solution. While the scent can worry mums whose kids have sensitive skin; the mild scent is from essential oils. Also, this product is tested by dermatologist which makes it safe and gentle to use on newborn babies. • It has a pleasant mild smell. • Since it’s concentrated, you need a small amount per load. • It works not just for baby’s clothes but also for the whole family. • It removes soaked stains. • It is tested by dermatologists hence is gentle on skin. • 97% of its ingredients are natural. • Has a scent that can react with babies who are skin sensitive. It’s important for mums to choose the best detergent not just for their baby’s clothes, but also for cleaning toys and bedding. This all baby liquid detergent can clean your baby’s items without damaging them. This concentrated soap will expel out tough stains and remove bad smells without adding unpleasant fragrances or using dyes that can irritate sensitive skin. Apart from its subtle packaging this soap rinses clean, is hypoallergenic and gentle on skin. What makes it rank amongst the best laundry liquid for a baby is because the National Eczema Association awarded this detergent a Seal of Acceptance. • It’s suitable for babies and any other family member suffering from eczema. • It can clean both babies and everyone’s laundry. • Contain perfume and brightening agent which can cause skin irritations for babies with sensitive skin. • It can stain your laundry when you use excessive amounts in HE washer. This is one of the detergents that gets an approval from most moms and pediatricians. It has an efficient cleaning power and is hypoallergenic to keep the clothes of a newborn clean and fresh. Stage 1 doesn’t just clean baby clothes; it also works on hats, coats, bibs, bedding, baby booties and other delicate fabrics. The product has been available for more than 80 years delivering gentle cleaning for newborn babies. 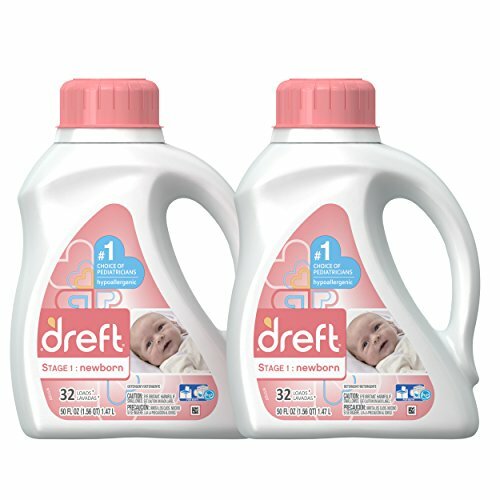 Dreft Stage 1 is formulated for standard and High-Efficiency washers, and it will meet the laundry needs for all your family members. It has been tested on cotton and polyester fabrics making it an ideal choice for cleaning cloth diapers. This detergent is also recommended by dermatologists for washing baby clothes. 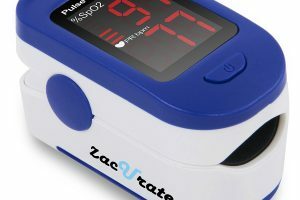 • It is developed for newborn babies. • It is recommended by pediatricians and dermatologists. • This laundry detergent works in standard and HE washing machine. • It cleans clothes for a baby and other family members. • It’s hypoallergenic and specifically formulated to prevent skin irritation. • Requires pretreatment to remove stains. • It has a light scent that can cause irritation and respiratory issues for babies with eczema. This laundry detergent is specifically formulated to remove stubborn stains and odors. It is free of any irritants such as fragrance, sulfate, and dioxane that can cause your baby’s skin to have issues. 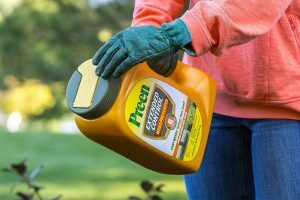 The triple concentrate and plant bases formulation helps to get rid of dirt and stains. Babyganics 3X is tested by dermatologists and pediatricians to ensure its safe on your baby’s skin. 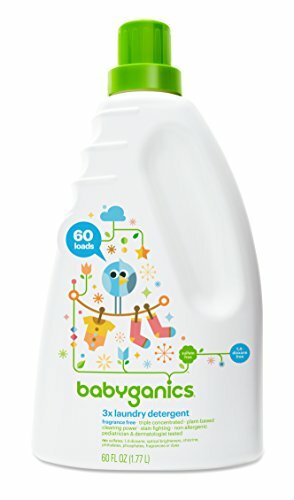 Each bottle gives you 60 loads and rinses out clean; leaving your baby’s laundry spotless and soft. With its ability to clean thoroughly you can let your kids play and explore without worrying about how you’re going to get rid of the stains. • It removes tough stains. • This laundry soap is recommended by pediatricians and dermatologist. • This detergent leaves build up on cloth diapers. • It is not 100% organic. Babies are active and tend to make messes almost every time. From food spills, dirt, leaking diapers to boogies; Mama Bear can remove any stubborn stains. This detergent is a great choice for moms who want to save time and energy doing laundry. By using just a small size, this solution will clean clothes leaving them fresh, soft and brighter. Since it washes faster using a pint-sized, you can expect this 4x super concentrated formula to last longer. While it’s free of artificial fragrances and dyes, Mama Bear gives a light scent which comes from the essential oils and botanical extracts. This detergent rinses clean without leaving any residue on clothes or washing machine. The concentrate is 95% bio-based with an enzyme formulation that gets rid of the stubborn stain. Also, it is favorable because of the USDA certification, is gentle on cloth diapers and will remove unpleasant odor as well as stains. • This laundry soap has no artificial additives. • You won’t have to use a lot per load since it is super concentrated. 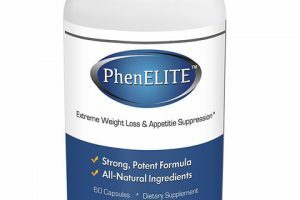 • It is 95% plant-based, and USDA certified. • This detergent is specifically formulated for sensitive skin. • It is designed for HE and standard washing machine. • It is mildly scented. • The lids are held by a masking tape which can loosen up with time and cause leaking. If you want a detergent that is all natural, then Eco-Me can meet your washing needs. It is designed for babies with sensitive skin yet need to maintain their natural smell on clothes without the help of synthetic fragrances. The essential oils in this soap have antimicrobial properties making it safe for a home with young children and pets. Eco-Me comes in a 32-ounce plastic bottle that gives 60 washes. 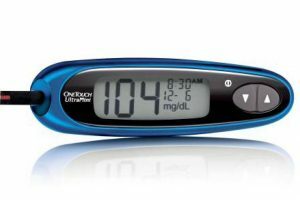 However, the concentrated formulation allows you to use only a small amount. But for tough stains, you may end up using an extra size if you want to get all the food spits, grease, and any other heavy duty stain. • It is Eco-friendly and will not add toxins to your home or the environment. • The essential oils give clothes a natural fragrance. • This laundry soap is suitable for any family member with sensitive skin as it has no artificial fragrances. • This laundry soap has no measuring cup. • It comes in a plastic bottle. Ultimately, even if your best detergent has a pleasant fragrance and is skin friendly for your baby; if it doesn’t clean thoroughly, then it’s not practical. A good laundry detergent will remove stubborn stains from both kids and adults clothes.